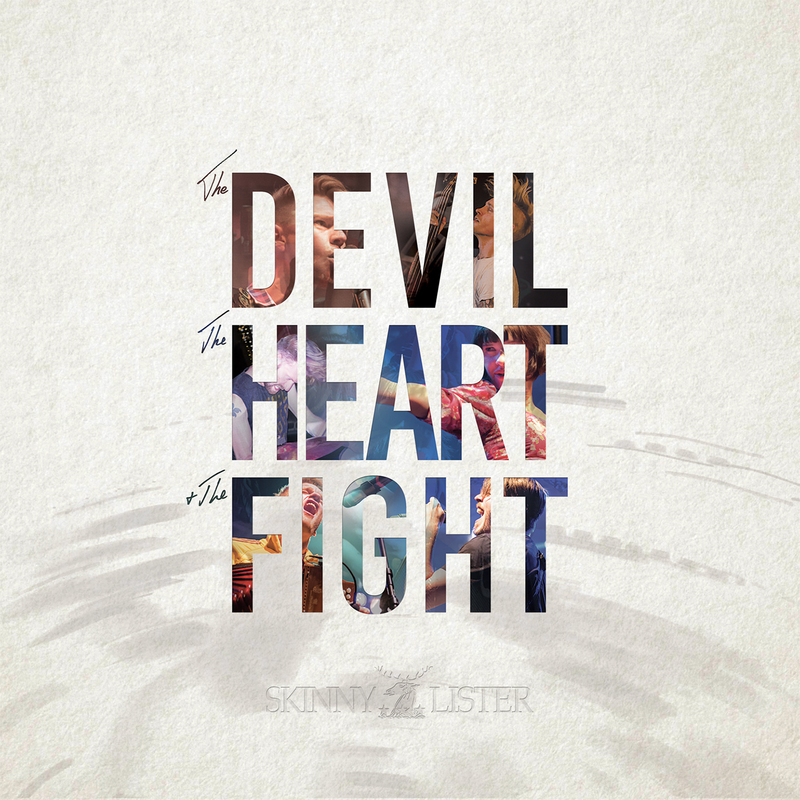 Skinny Lister’s third Studio Album The Devil, The Heart and the Fight hits the shelves at the end of the month, ahead of a multi-night UK headline tour in October. Listening to this album makes it clear to see how far Skinny Lister have come as a band since their debut Album Forge and Flagon back in 2012, but it’s plain to see that this is still the same sea-shanty singing, rum flagon-wielding bundle of fun that they’ve always been; only they’ve been travelling lots in the four years since. The Devil, The Heart and the Fight is certainly a salute to the world, the places the band have been, the people they’ve met and the new stories they’ve now got to tell. Opening track Wanted is a great one to start off with – high energy and up beat as one can always expect from Skinny – and pays tribute to some of the great cities of the world, including London, New York and Cairo. But in such a globally oriented album, these aren’t the only cities referred to, with an entire track dedicated to being drunk in Hamburg (unsurprisingly titled Hamburg Drunk), which, incidentally, sounds like a great thing to be doing. There are some tracks on the album where influences of other musicians are more prominent than they are on others. 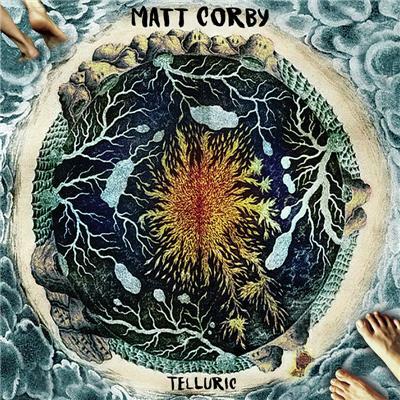 Tragedy In A Minor, which is fast becoming one of my favourites, wouldn’t necessarily be out of place on a Gogol Bordello album – while Devil In Me has an almost bizarre air of ABBA. I can’t quite explain why – perhaps it’s the relative slowness of the track, or the fluidity with which Lorna’s voice interacts with the rest of the band, but no matter what your opinions of ABBA are, it works. Devil In Me is one of those tracks that will take time to grow on you, but grow on you it will, and I do quite like it – even if I can’t help but picture it slotted into a scene from Mamma Mia with Meryl Streep doing her thing and Pierce Brosnan and Colin Firth swooning over her. But enough about ABBA, this album is still Skinny Lister through and through, and it’s quite remarkable how they’ve managed to develop their work musically while still keeping their unique sound alive and well. It’s difficult to single out any one track as a favourite, since they’re all so good in their own ways – Beat It From The Chest filling the role of compulsory Sea Shanty on the album (taken by several tracks from Forge and Flagon and Raise A Wreck from 2015’s Down on Deptford Broadway); Fair Winds and Following Seas becoming the tune from the album that I can definitely see crowds singing along to at the tops of their voices during live shows. Packed to bursting point with energy, fun and (probably) rum, The Devil, The Heart and the Fight is also full of Devils, lots of Heart and just a little bit of fight, and is definitely an album you should add to your collection without hesitation this year. Skinny Lister are go on tour across the UK next month and will be playing their biggest headline-tour to date at the Garage in London on the 20th October – for tickets visit their website. The Devil, The Heart and the Fight goes on sale on the 30th September on Xtra Mile Recordings, and is available for pre-order now.